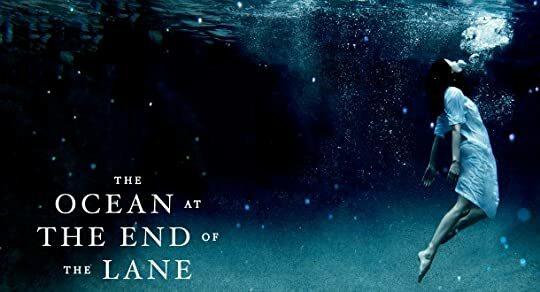 Today’s episode is about The Ocean at the End of the Lane by Neil Gaiman. We touch on motifs, themes, and our overall impressions. What do you think? Did you like Ocean? Tweet us about it @hardcoverradio!